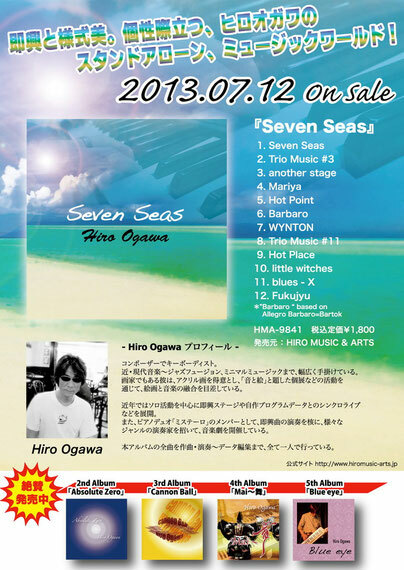 The advertisement of a newly released piece of music "Seven Seas" and the review are published now at the music magazine on sale and the "Jazz Life" July issue. 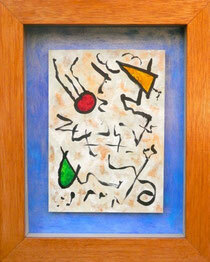 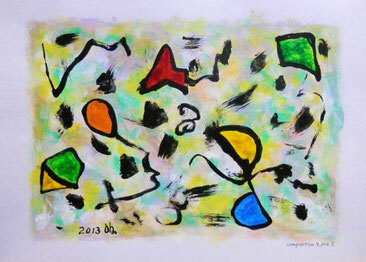 It was surprised for the criticism of Mr. Eichi Tomizawa who is a top-class jazz writer to be very much to the point. 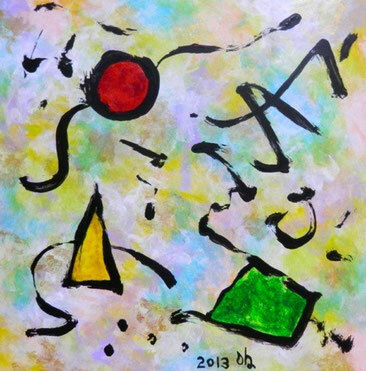 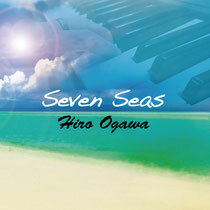 The advertisement of a newly released piece of music "Seven Seas" and another are published at ”Jazz Life”. 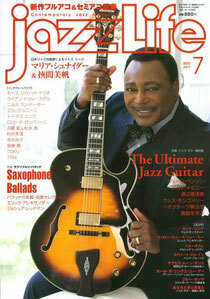 1/6 page of ”Jazz Life” July issue (6/14 sale) . 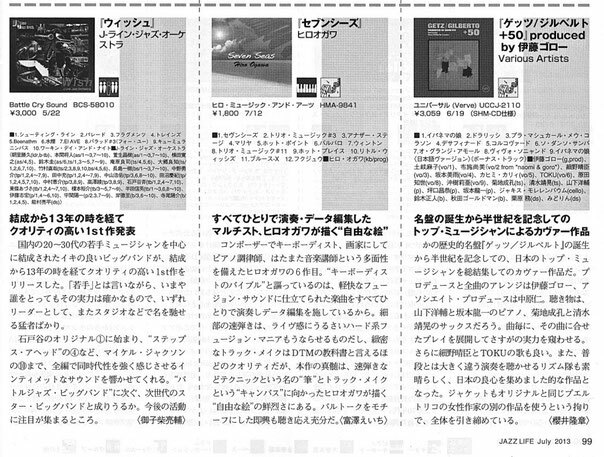 Recommendation report is also published, immediately after receiving there, I announce it. 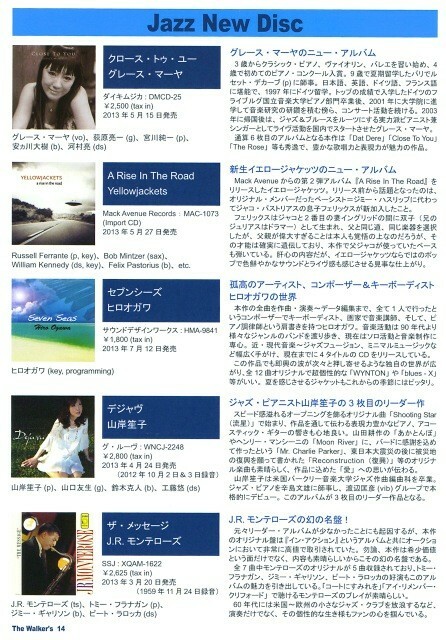 The advertisement of a newly released piece of music “Seven Seas” is published this time also at two music magazines. 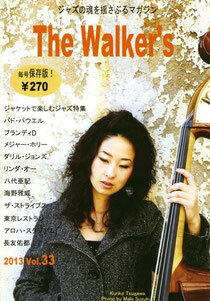 In the one “The Walker’s” vol.33, the report of 1 / 4 color advertisements, and a new release appears. 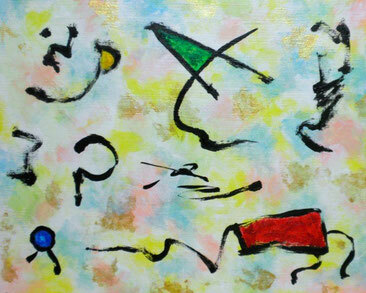 Although the report has not been seen yet, it precedes and introduces advertising data.